As per a report released recently, Pakistan has been ranked as the world’s best country for the Telecom and other ICT services with regards to their monetary affordability. Word Economic Forum (WEF) has published its annual “Global Information Technology Report 2016”. The report has brought forth that Pakistan’s technology and telecom market had the world’s lowest price points as compared to other markets from around the globe. The report analyzed the relevant indexes from about 139 global markets and rated them against each other. The countries were rated for their financial conditions as well as other factors such as usage, general environment, and impact. The report sufficed different rating levels (Indexes, Subindexes and Pillars). The countries were rated at the fundamental rating level of Pillars. Different pillars then added up to the concerned subindexes. The subindexes were aggregated to the ultimate index, called as Networked Readiness Index, on which Pakistan ranked 110 out of 139, as compared to 112 of last year. The report also analyzed the individual markets in terms of affordability, as measured against their pricing. The subindex however didn’t consider the quality factor which could have been a differentiating factor. As far as other subindexes are concerned, Pakistan was ranked significantly lower. To make the point further clear, Pakistan wasn’t able to make it to the top 100 in any of the subindexes. Even in the overall Readiness Subindex which incorporated the Affordability pillar, Pakistan was ranked 104 of the total 139 countries evaluated. 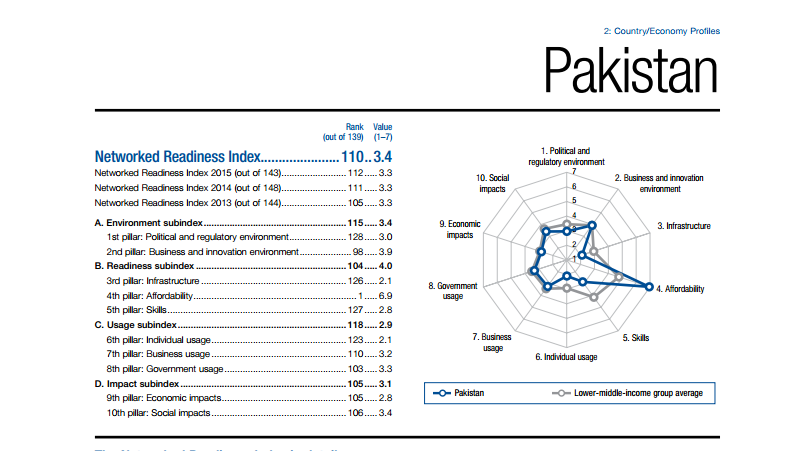 Pakistan ranked significantly lower in other pillars as well, the lowest ones being the Political and Regulatory Environment, where it ranked 128/139, Infrastructure 126, and Skills where it ranked 127. Pakistan, although, made it to the top in terms of affordability, but it didn’t make it to any other good position, or for that matter it stayed in lower countries. The state of affairs definitely calls for greater sincere efforts. The complete report for Pakistan can be viewed here. 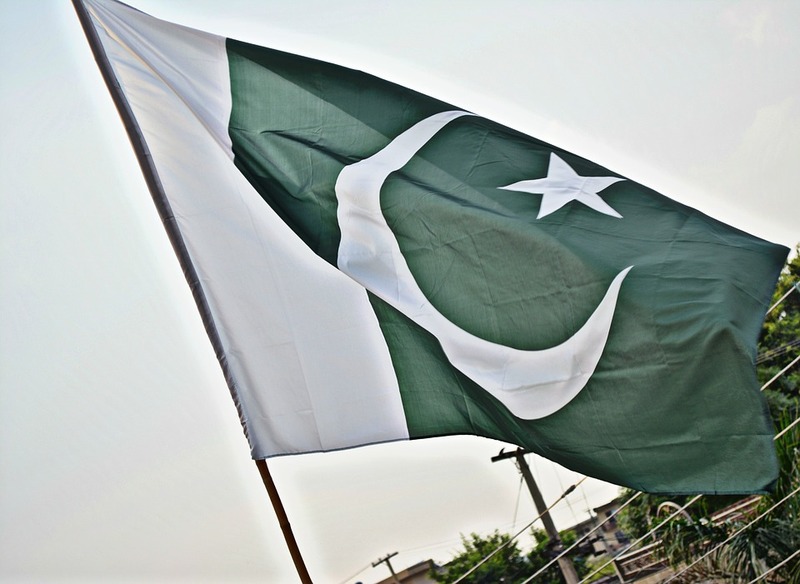 The post Pakistan is the World’s most affordable country in the Telecom and ICT sector appeared first on TechJuice.